Situated in a historic building in Abingdons Old Town area, this business centre provides contemporary and comfortable office suites for up to 6 people, as well as co-working space for hot desking. 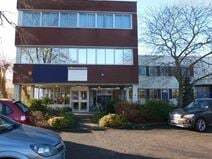 Situated next to the Abingdon Business Park this centre provides both small and large office spaces depending on business needs and requirements. All offices include free access to meeting rooms and kitchen facilities. This centre offers offices tailored to suit your requirements, and light industrial units with flexible terms ranging from monthly licence agreements, to 5+ year leases. 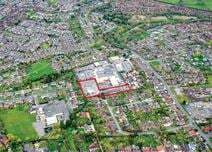 Located in a well-established trading area of Abingdon, approximately 6 miles south of Oxford, this centre is in a great location. Ample parking is available. Single entrepreneurs are just as welcome as multinational companies at this centre.